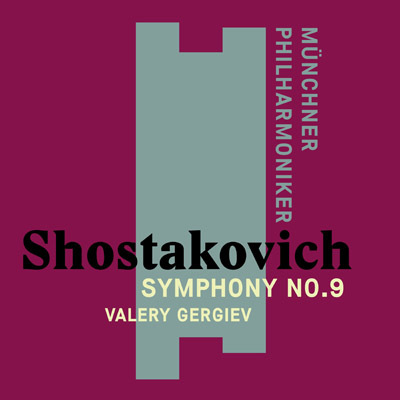 Despite practically creating the new musical identity of Russia at the time, his relationship with the government was difficult, to say the least. 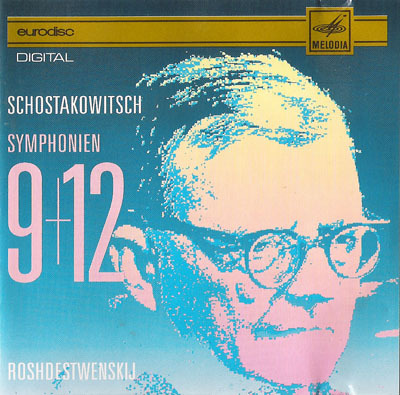 But, the political environment of those times is now just a distant memory, whereas the power of his music endures for all eternity. 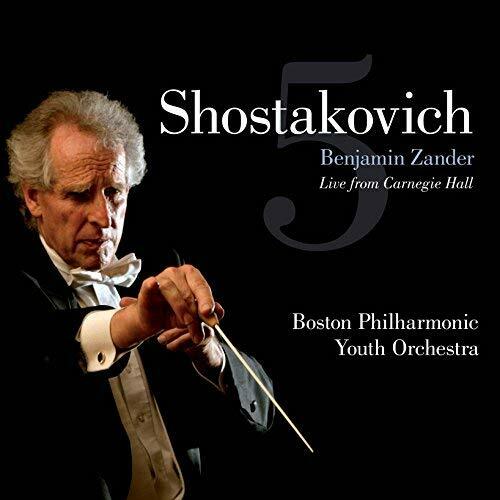 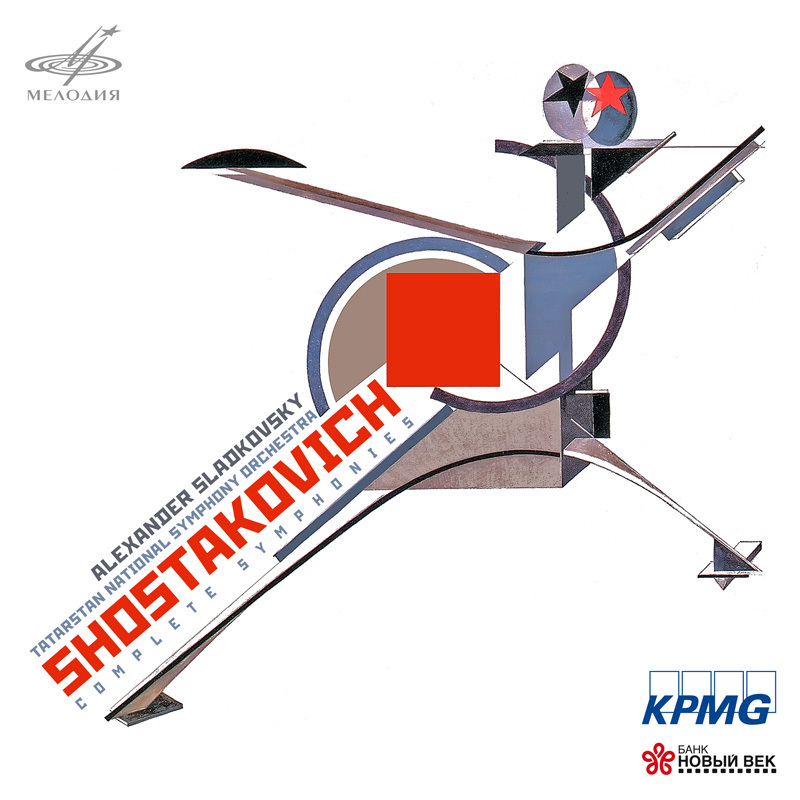 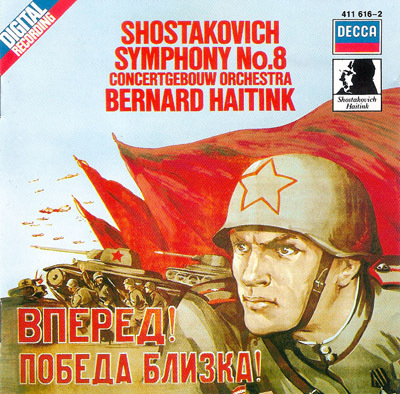 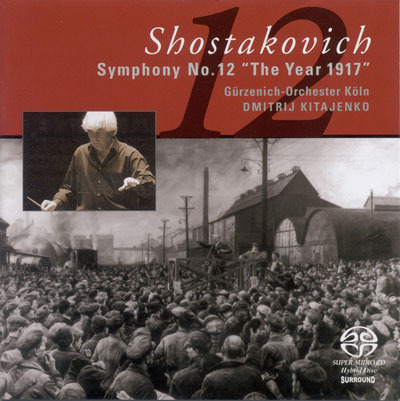 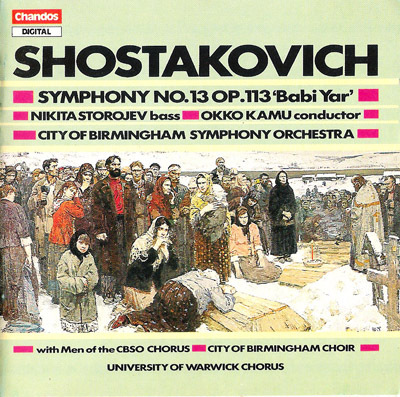 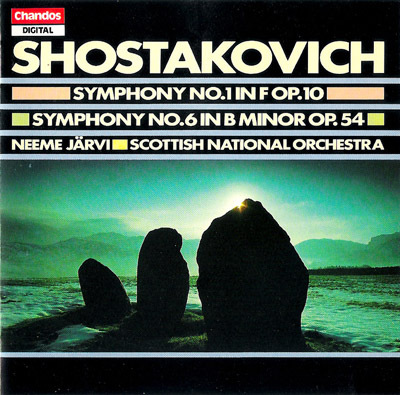 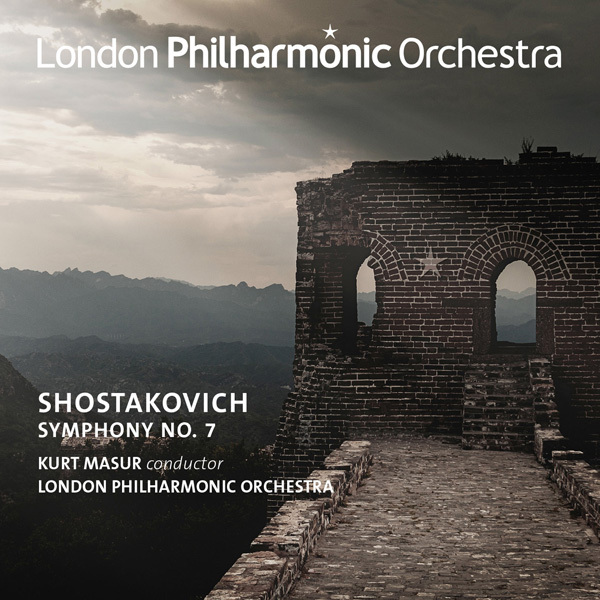 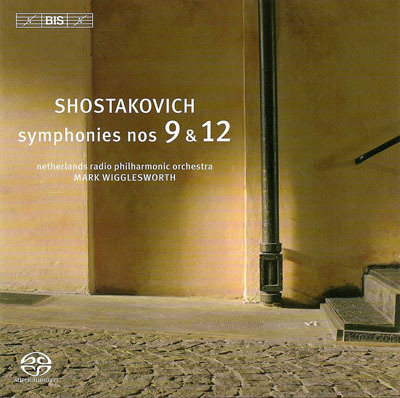 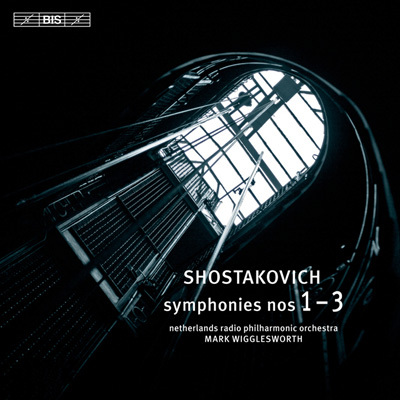 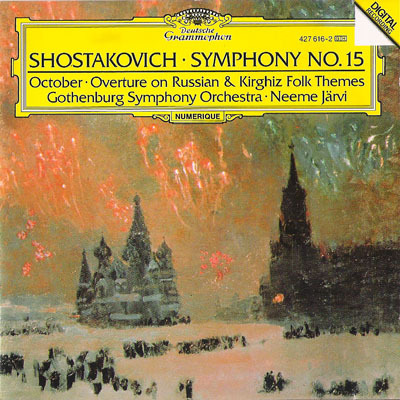 The Shostakovich symphonies are especially interesting for an audiophile like me, because not unlike Mahler, but even more so, Shostakovich uses all the characteristics of the different instruments. 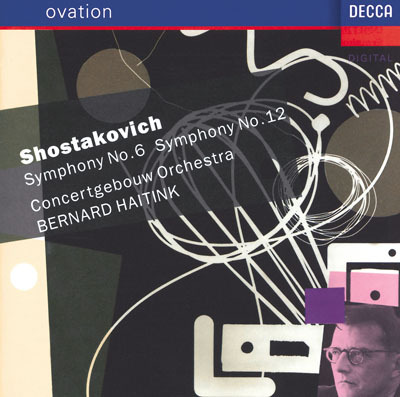 From timpani to triangle, bass clarinet to piccolo, bassoon to oboe, tuba to trumpet, contrabass to violin – nearly everyone gets a prominent solo part. 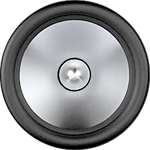 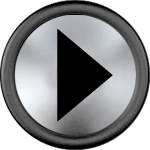 This makes listening to it a varied and fun experience while all the different soundwaves tickle the inner ear with ever new sensations. 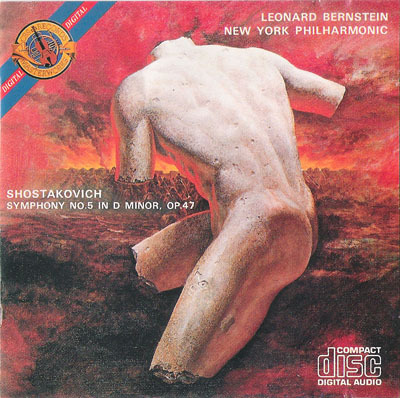 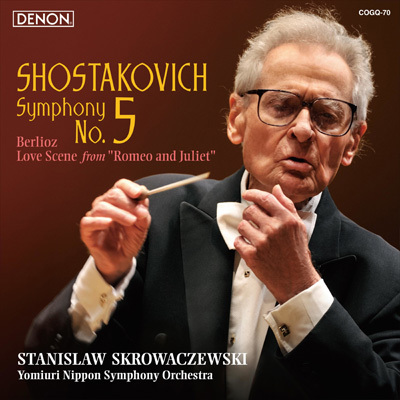 After my stunning discovery of Denon’s Bruckner records, I did not have to go far: Stanislaw Skrowaczewski and the Yomiuri Nippon Symphony Orchestra also have no equal to their Shostakovich records. 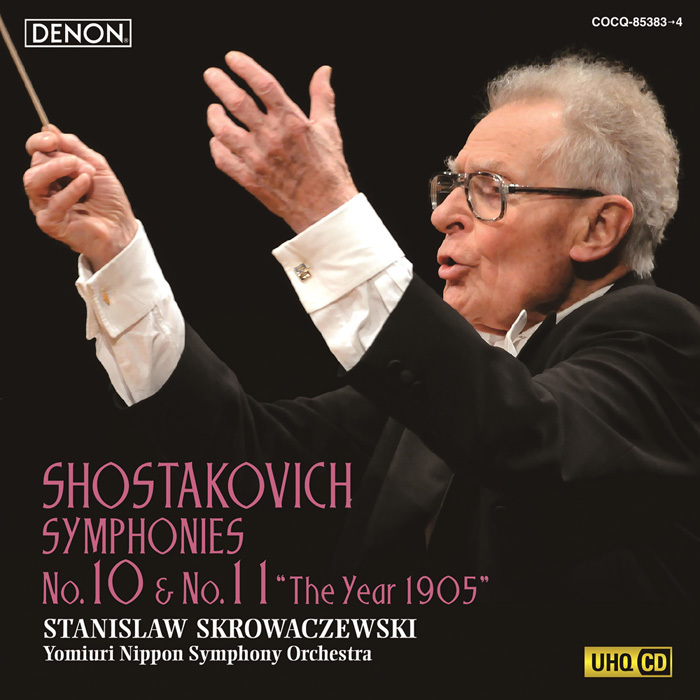 Unfortunately, also in this case, no complete series is available – they only recorded the 1st, 5th, 10th and 11th symphonies. 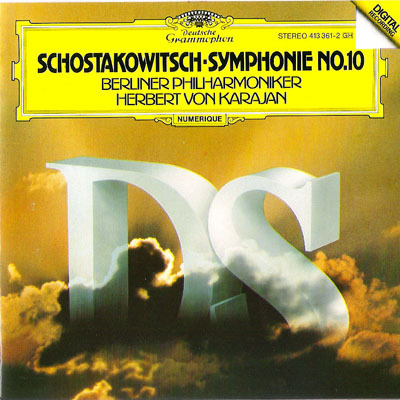 (By the way: Their 1st symphony comes together with Strauss’s "Zarathustra", sadly a rendition I did not like very much). 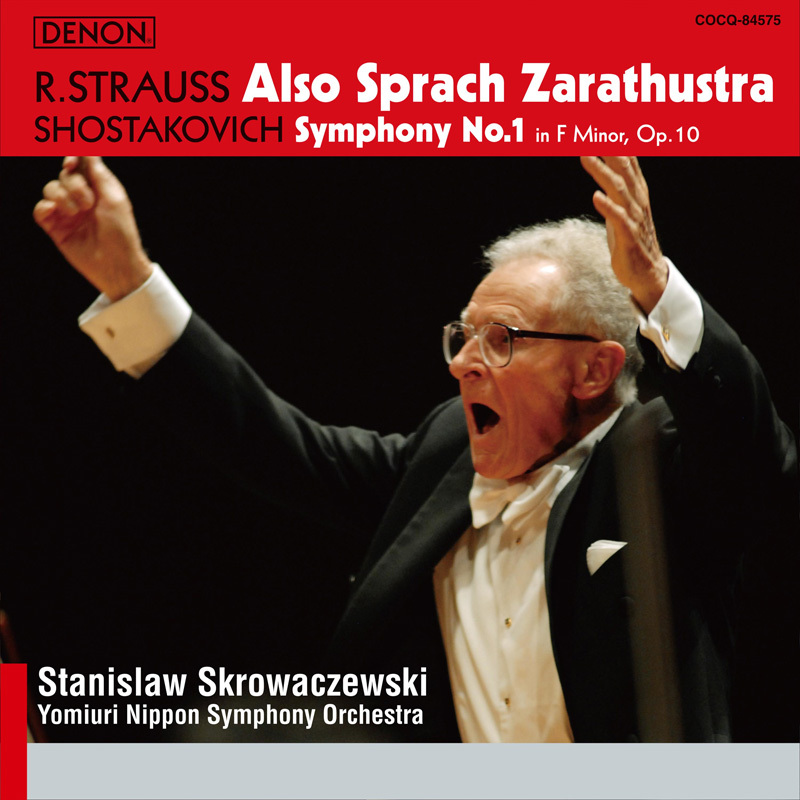 Finding good enough recordings of the other symphonies resulted in a difficult task and I must say, while some sound pretty good, none are of the high quality that Skrowaczewski/Yomiuri has achieved. 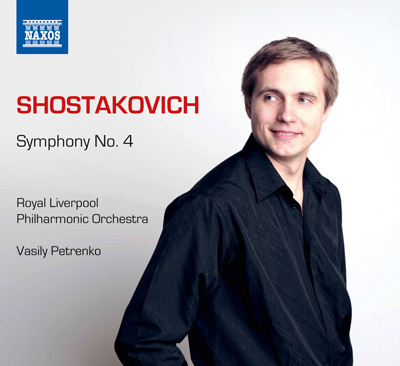 If you are on the lookout for a complete series with good sound quality, the only one I can recommend is Alexander Slatkovsky with the Tatarstan National Symphony Orchestra.